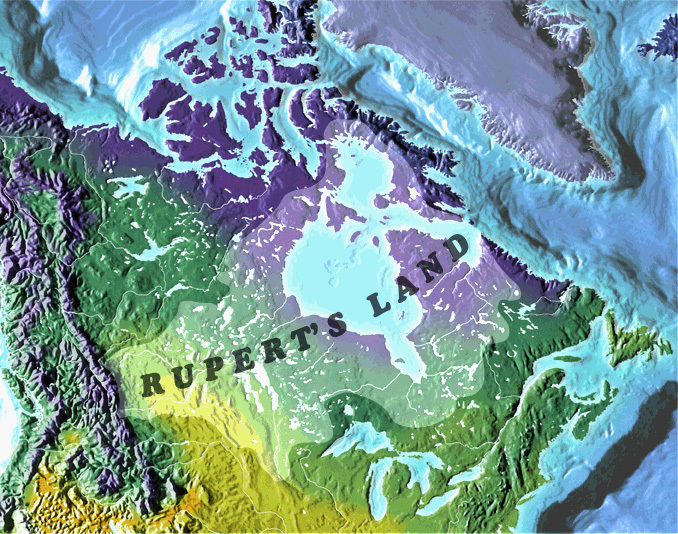 The Centre for Rupert's Land Studies at The University of Winnipeg facilitates scholarly research and publishing concerning the human history of the Hudson Bay watershed, known in the period from 1670-1870 as Rupert's Land. The Centre for Rupert's Land Studies also functions as a clearinghouse to assist researchers with similar interests to be in touch with each other, to communicate about their research projects and findings, and to assist researchers from out of town by putting them in touch with qualified local assistants or by providing a congenial meeting spot when visiting Winnipeg. The Centre also hosts biennial colloquiums, publishes The Rupert's Land Newsletter, promotes awareness of the Hudson's Bay Company Archives in Winnipeg, and co-publishes, with McGill-Queen's University Press, a series of documentary volumes on aspects of the history of Rupert's Land.